Erin Stroberg Commits to McKendree University! 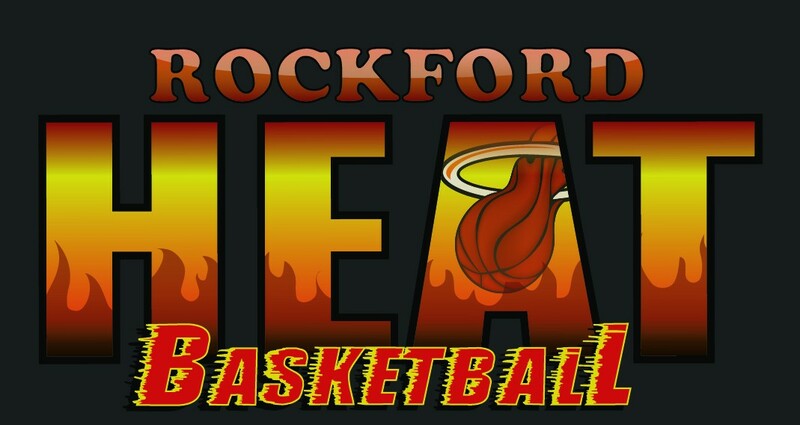 Shout out to Heat Elite Player Erin Stroberg(Rockford East High), Class of 2018 Forward, for verbally committing to accept a full scholarship to further her education while playing basketball at NCAA D2 McKendree University for Coach Keri Kerkoff! Erin will be showcasing her skills in the Great Lakes Valley Conference in the fall of 2018. Erin is a Forward that is a great vocal leader on both sides of the ball. Erin can finish well around the rim with her left or right hand with her offense extending to the 3-point line. Can guard from the blocks to the 3 point line with ease and pulls down a ton of boards! Erin has racked up several accolades with many All Star nods from multiple national tourneys on the AAU circuit. Erin walked away with multiple offers from Division I and Division II schools along with interest from schools that span from coast to coast before she made her decision to play for McKendree! One of the coolest feelings I got is when Erin said "I can’t believe I’m officially a Rockford Heat Alumni"
Great Job Erin, all Rockford Heat Coaches, Players, Parents, and Fans are proud of you and I am proud of YOU! 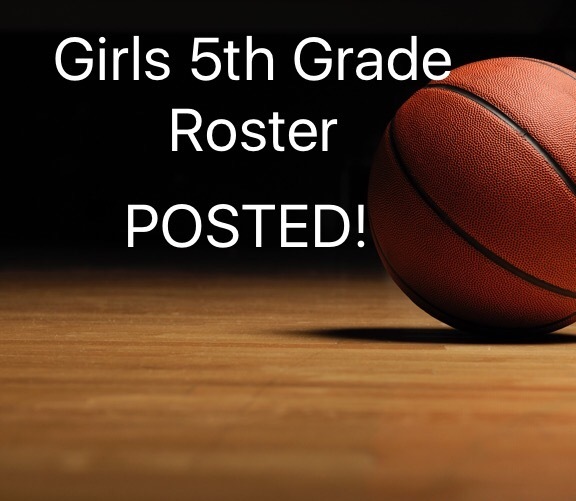 Heat Girls 5th Grade Roster POSTED! 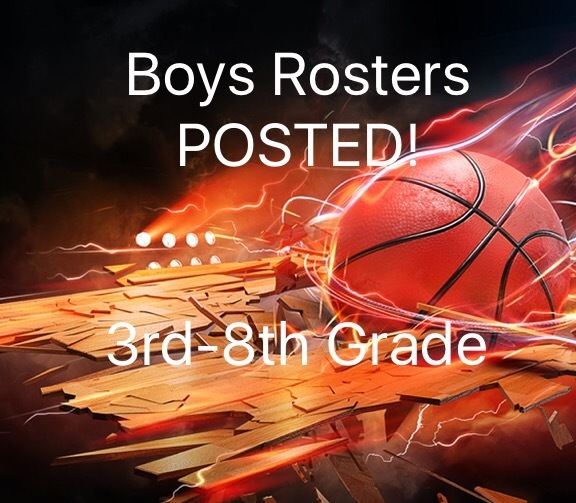 Heat Boys 3rd-8th Grade Rosters POSTED!